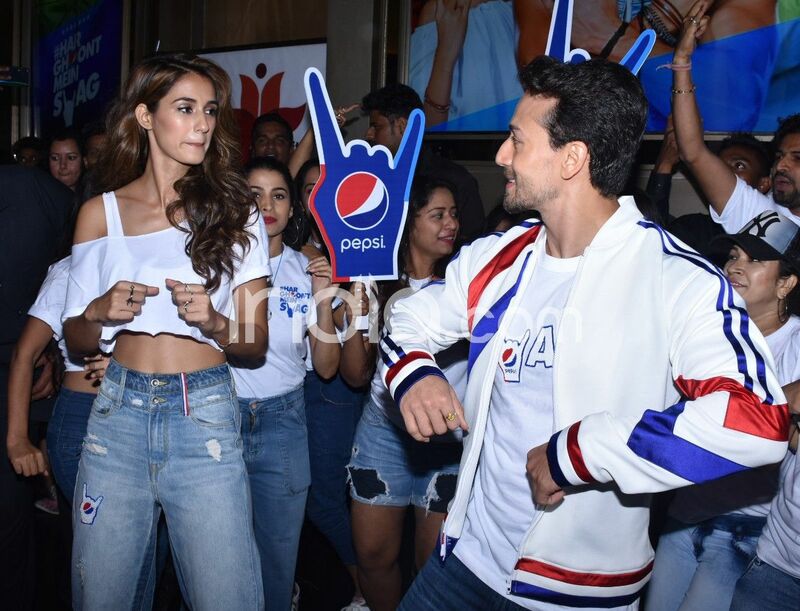 Disha Patani and Tiger Shroff reunite for a popular brand's anthem 'Har Ghoont Mein Swag'. 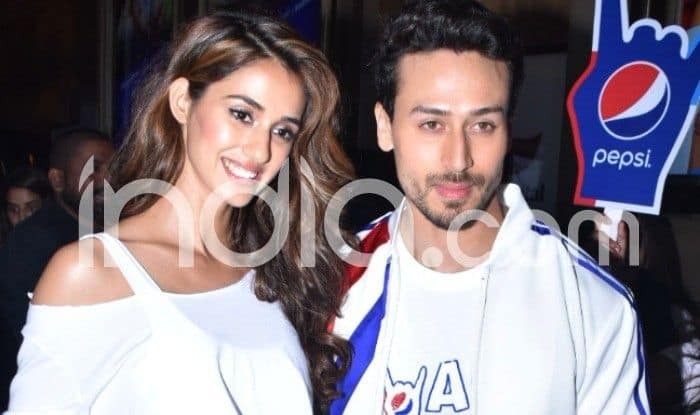 Tiger Shroff who is rumoured to be dating Disha Patani recently teamed up for a music video as part of an ad campaign. The couple attended the launch of a popular brand’s anthem ‘Har Ghoont Mein Swag‘. The anthem also features rapper Badshah and has been choreographed by Ahmed Khan. Disha, who has starred with Tiger in Baaghi 2 and some music videos as well, said the campaign reflects the “cool attitude and swag of the youth”. “The song is effortless, peppy and extremely relatable. The dance steps, the music, the colours and the costumes all come together to add to the perkiness of the song. I can honestly say I have never enjoyed shooting for a song so much in my life. I hope people enjoy watching the song as much as I have enjoyed performing for it,” said Disha in a statement. On the professional front, Disha will soon be seen in Bharat with Salman Khan and Katrina Kaif. Tiger, on the other hand, will be seen in Student of The Year 2 with Ananya Panday and Tara Sutaria.